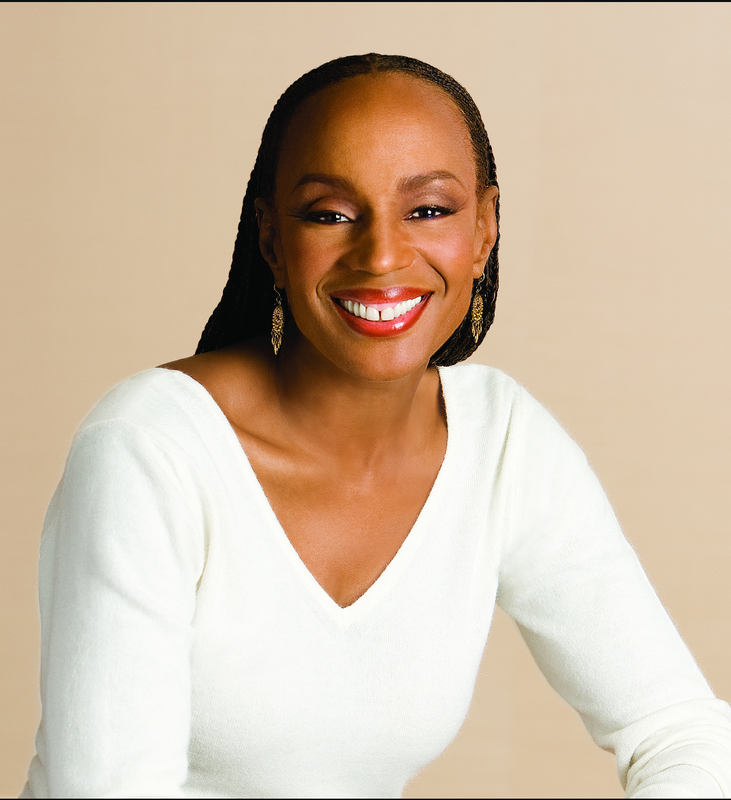 Meet Susan L. Taylor. Born January 23, 1946 in Harlem, Ms. Taylor is an African-American editor, writer and journalist. Taylor is most likely best known for her work with Essence Magazine, where she served as editor-in-chief from 1981-2000. Taylor started her career at Essence in 1970, the year the magazine was founded. Her first position was at the magazine was freelance fashion and beauty editor. During that time, she was also a divorced single mother. In 1981, she had become editor-in-chief. In the 1980s, Taylor attended night school and earned a B.A. from Fordham University. Taylor was also the executive producer and host of Essence, the Television Program, a syndicated interview program broadcast on more than 50 stations for four during the 1989s. In the 1990s, she began Essence Books. Her monthly column in the magazine, titled “In the Spirit”, focused on inspirational words about things like finance and prayer. It became a popular feature in the magazine, with Taylor publishing three volumes of selected columns. In 2000, Taylor was promoted to publications director, where she stayed until January 2008. Taylor also received numerous awards and recognitions. In 1987, she received the Matrix Award from New York Women on Communications. In 1998, the Magazine Publishers of America gave Taylor it’s Henry Johnson Fisher Award, considered to be one of the industry’s highest honors and she was the first African-American woman to do so. In 2002, she was inducted into the American Society of Magazine Editors’ Hall of Fame for her work at Essence. In 2003, Exceptional Women in Publishing (EWIP), formerly Women in Periodical Publishing, presented Taylor it’s fifth annual Exceptional Woman in Publishing award. In 2006, the NAACP gave Taylor its President’s Award. On July 13, 2013, Taylor was inducted as an honorary member of Delta Sigma Theta sorority. •In the Spirit: The Inspirational Writings of Susan L. Taylor, 1993. •Confirmation: The Spiritual Wisdom That Has Shaped Our Lives, 1997. Co-authored with Khephra Burns. •All About Love: Favorite Selections from “In the Spirit” on Living Fearlessly, 2008.